Watch! Buking na! 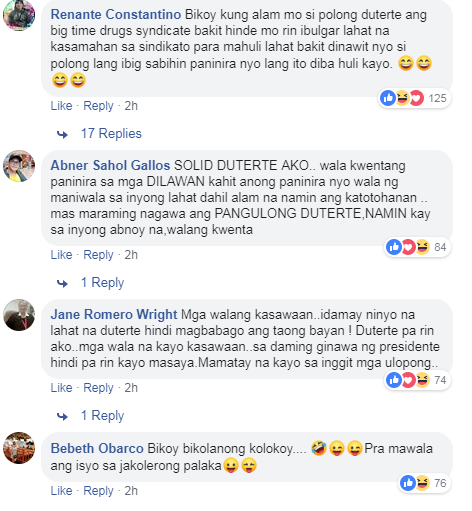 - Natuklasan ng mga DDS Bloggers ang Paninira laban kay Paolo DU30! In the past few days, the opponent of President Rodrigo Duterte released a video entitled, "The True Narc0 list". In the video, former Davao City Vice Mayor and Presidential son Paolo "Pulong" Duterte was directly named as the principal dru#g traffickers in the country. 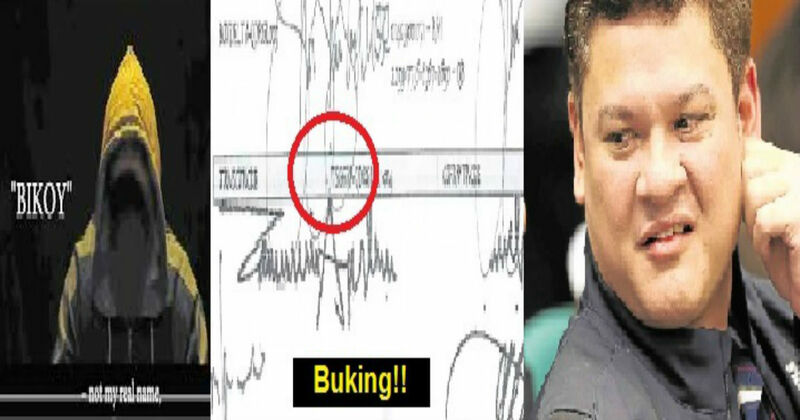 In the same video, some papers and documents were presented as evidence that Pulong was really involved in dru#gs syndic@te. The video was carefully watched and observed by the president's supporters. According to University Lecturer Sass Rogando Sasot, home come the drugg syndic@te has a paper trail, like Kris Aquino who instructed her former Financial Adviser Nicko Falcis. Recall that in January, Kris gave a payment to social media anti-government blogger Jover Laurio. One of Kris' instructions to Falcis was not to allow paper trails to her payment to bloggers. “Mas magaling pala itong modus operandi ni Kris at Jover sa pa-boost at payola. Kasi sabi ni Nicko Falcis, ang unang instruction ni Kris eh dapat walang papertrail. Vice Mayor Pulong Duterte – Official, masyadong amateur ang drug syndicate ninyo. OA sa papertrail,” according to Sasot. Another thing noticed by Sasot, are suspicious signatures on the papers presented in the video. "Hi BIKOY, Please help how to sign cursive L is divided into the center of the loop when it hits the ROW of the table. Dalawang tao ba yang pumirma? Pareho ng talent? Bakit MIRROR image ang dalawang signature?,” Sasot added. Rj Nieto aka Thinking Pinoy also released a reaction video about the issue. He talked about the signatures presented by Bikoy. Watch the video of the government's opp0nent we are referring to. Notice that the source is anonymous in their information. You be the judge whether this is true or just a destruction to the family Duterte. Trending Balita: Watch! Buking na! 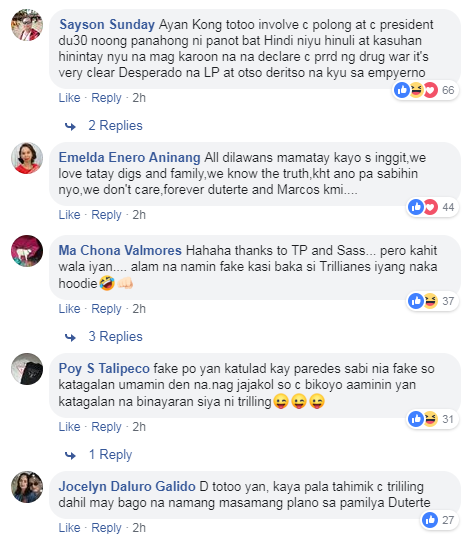 - Natuklasan ng mga DDS Bloggers ang Paninira laban kay Paolo DU30!